Marketing - DTWC | Web Design - DTWC MAG. Do you use hashtags on Instagram? Wondering how to see posts with specific hashtags in your regular Instagram feed and stories? 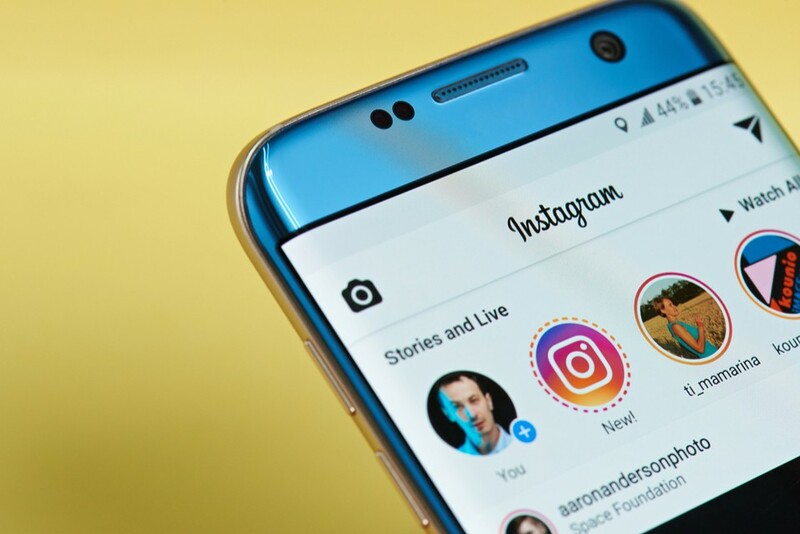 In this article, you’ll discover how to use Instagram’s Follow Hashtag feature to monitor relevant topics and campaigns. 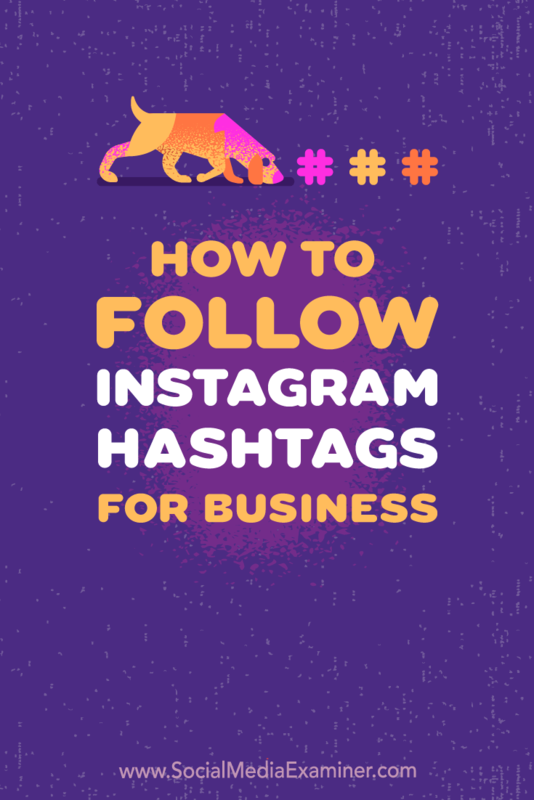 How to Follow Instagram Hashtags for Business by Jenn Herman on Social Media Examiner. To follow a specific hashtag on Instagram, you must navigate to that hashtag gallery. To do this, tap on any hashtag you see on any post in the feed, or go to the Explore page (tap the magnifying glass icon) and type in the hashtag you want to follow. Increasingly, Internet marketers are turning to Facebook to achieve their video marketing goals. What! Are you kidding, isn't YouTube the place to get video exposure? Certainly, YouTube enjoys tremendous search engine optimization (SEO) advantages and has distinct business value. 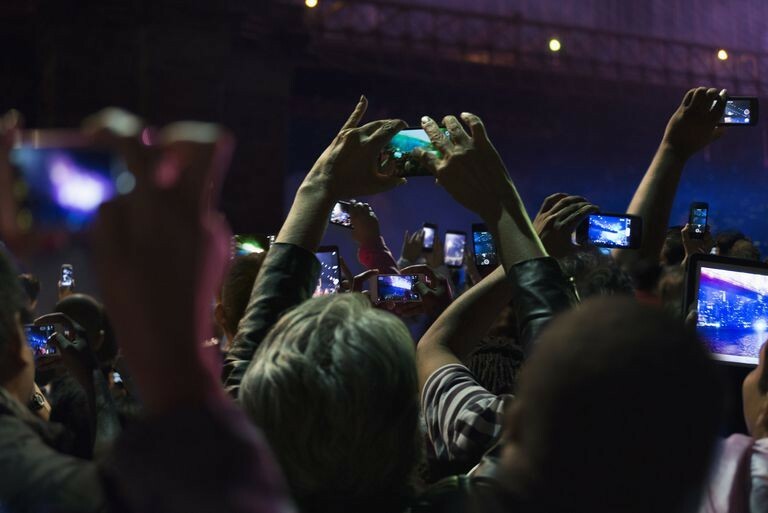 However, video in the “selfie” generation is easily integrating into social media these days. What remains to be determined is how Facebook can leverage video technology to better appeal to online entrepreneurs. But why the hell am I telling you this? This is not about me, this is about you. If you’re reading this it’s likely you’re on Facebook (it's also highly likely your prospects and customers are on there as well). After all, there are 207 million active users in the United States alone… and there are 2 billion worldwide. Well, Facebook is so much more than a place for people to connect online. In fact, you should really think of the website as a marketing platform, one of the most powerful marketing platforms in the history of business in fact. It allows companies large and small to market to their prospects and customers in a highly targeted and engaging way. 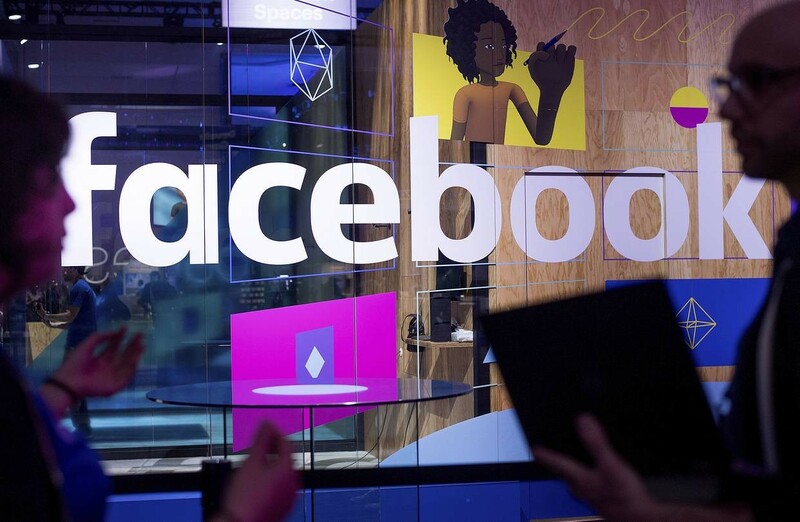 As Facebook FB -4.47% revamps its news feed, marketers are assessing their strategies on the platform and bracing to shell out more money to get brands’ content in front of users. 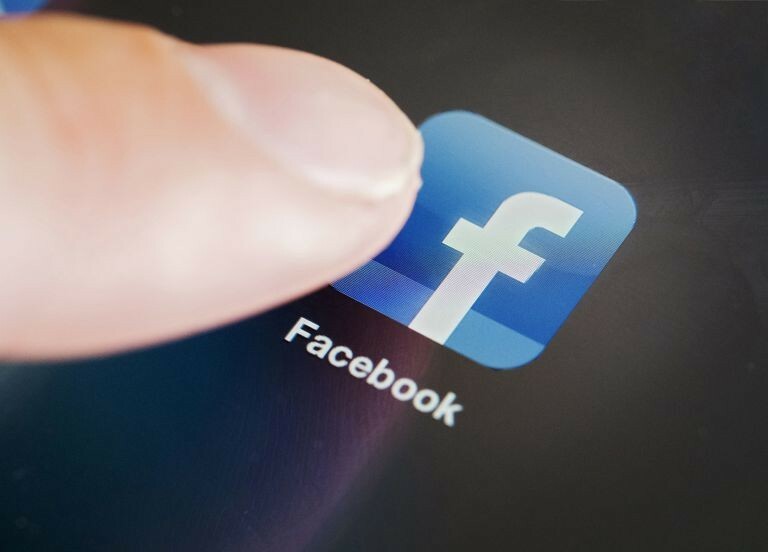 On Thursday, Facebook said it would begin prioritizing posts shared and discussed among users and their friends over posts from publishers and brands as it looks to amp up “meaningful interaction” on the social-media platform. While media outlets may be worried about significant traffic declines from the adjustment, advertisers are all too familiar with Facebook’s routine algorithm changes. Over the years, constant tweaks have diminished the reach of brands’ content, forcing them to put more ad dollars behind their posts to make sure people see them. Marketers expect the latest overhaul will go even further, making it virtually impossible for Facebook users to see companies’ organic posts—those distributed by brands without paying to promote them. That will likely drive up ad prices and push companies to consider other advertising vehicles on Facebook beyond the news feed, some ad buyers say. 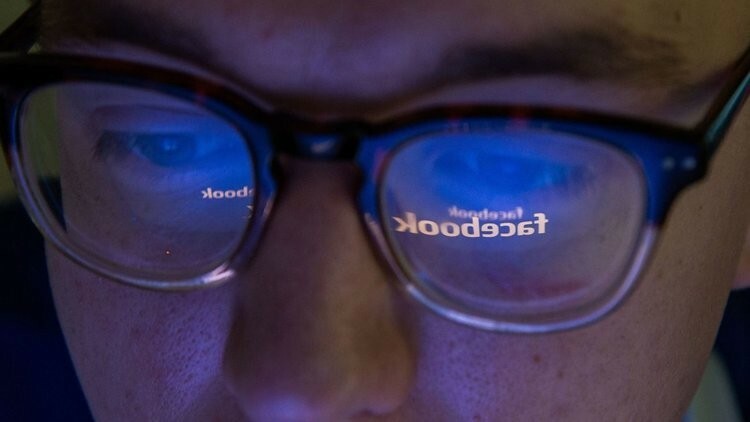 “It’s just an amplification of pay-to-play from Facebook,” said James Douglas, head of media at Reprise, a digital agency owned by Interpublic Group. I deleted Facebook's app off my phone more than a month ago. And reader: I feel free. My days of mindlessly scrolling through random updates from my mom's friends and people I haven't spoken to since high school are over. And yours could be too. You just have to delete the app. web development online marketing small business social networks social media Flipblogger DTWC Magazine Flipboard Facebook . For almost as long as I've been writing on the internet, I've been sharing my posts on LinkedIn. To be honest, I did so because it was easy. I just clicked on the little button above and that was that. I never expected many people to see what I wrote, because each update was only seen by a small fraction of my connections. 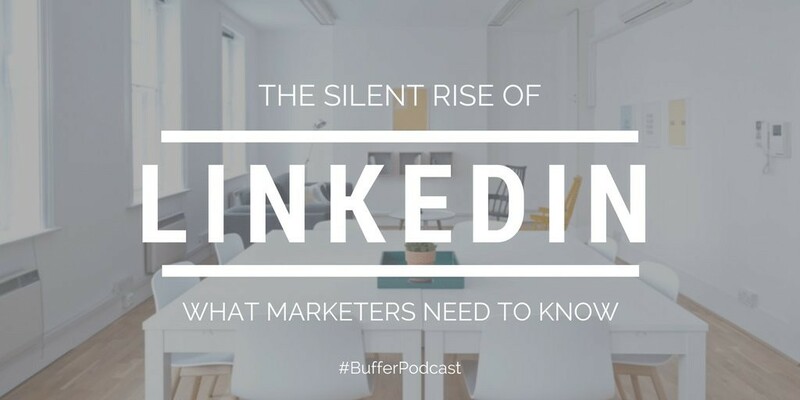 Then, I got an email from a long time friend Jon Hyman, asking if I wanted to learn the secrets of reaching more people on LinkedIn, as developed by his friend, Marc Alifanz. It sounded like one of those crazy late night advertisements for get-rich-quick schemes. But, what the heck, Jon and Marc are both lawyers, so I knew I could trust them. I followed Marc's system and then tweaked it a bit for my own purposes. Here's how I added 5,000 new followers in two months and increased my update views from about 1000 views per update to 10,000 to 20,000 views per update.The increase in views happened from the very first status update I made using this method. Plenty of stories are there in this mighty world of start-ups that became a mark of success within a short span of time. Well, there isn’t a type of magic wand which can do wonders for any company. Every startup needs to go through a road of struggle, pain, and miseries to gain popularity in the global market. The world is filled with success stories of Airbnb, Uber which proved it as they are still on the road of expansion. The success mantra behind all those more prominent brands comes down to the almighty - Marketing. Yes, none of the brands would have succeeded without a proper marketing approach which is essential in the 21st century. Majority of the newer businesses create interactive opportunities and build a sense of trust with the help of social media where thousands of words can be shared by just staying at one place. 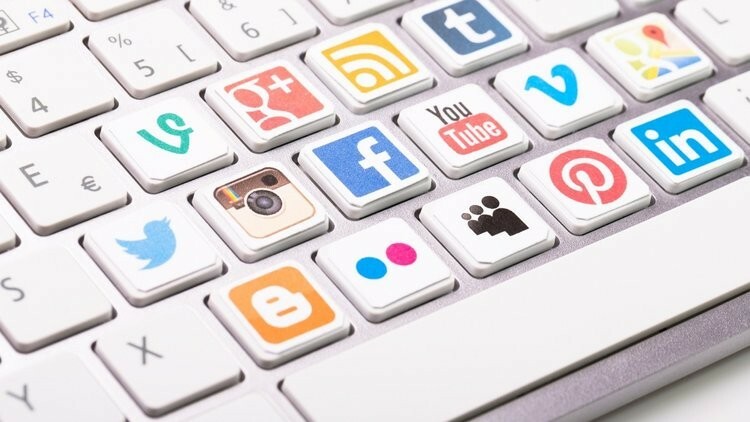 Here are eight social marketing tips which will help those startups that are struggling to achieve feet of success in this competitive world. 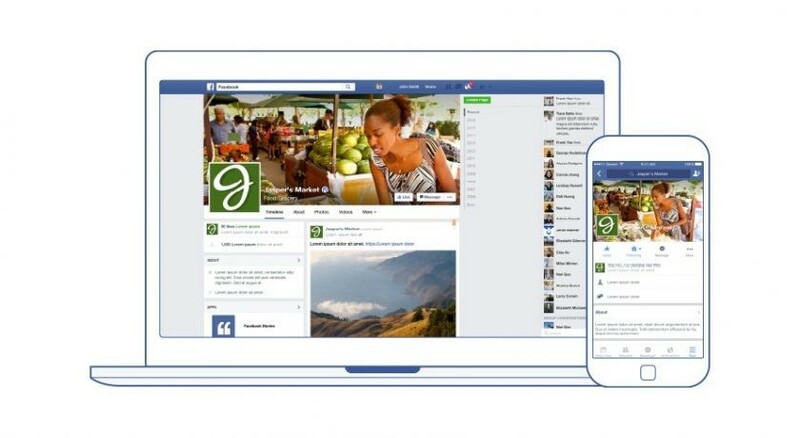 More than 60 million brands have Facebook pages. These were created for marketers to connect directly with millions of current or would-be customers. But it’s getting harder and harder to be successful through brand pages. Engagement ratios for brand pages are dropping. The engagement ratio per brand—average interactions per post, per brand, per 1,000 followers—has fallen more than 8 percent. Why? Because competition for attention is unending and relentless. Even as time spent on screens surges, the speed at which people decide whether to consume pieces of content has also dramatically increased. So, billions of Facebook page posts fall flat each year—even with ad dollars behind them. And yet we all see page posts in our feeds. The game can be won. The fact is, every brand has an equal opportunity for attention-grabbing on Facebook. So, what makes for a good page content strategy? With over 800 million active users, Instagram continues to thrive as the world’s top photo-based social network. 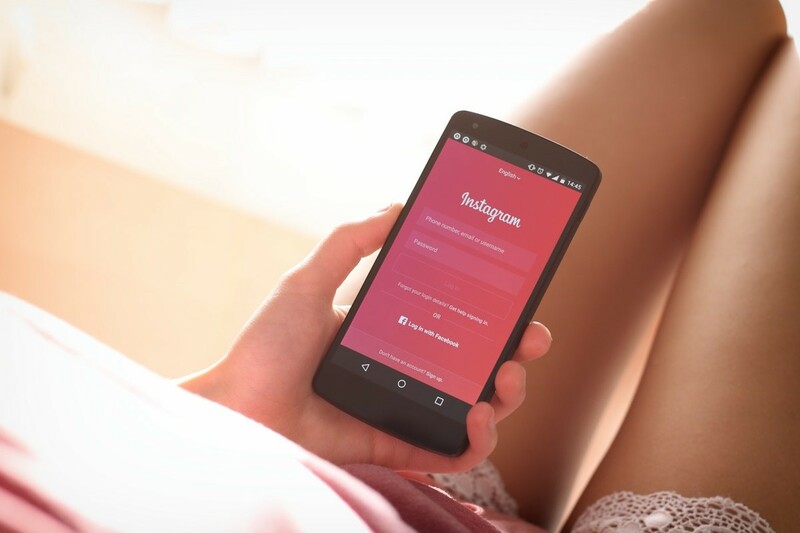 Like a major artery, Instagram has served as a carrier of new ideas and innovation; pumping inspiration into brands, publishers, and influencers worldwide. 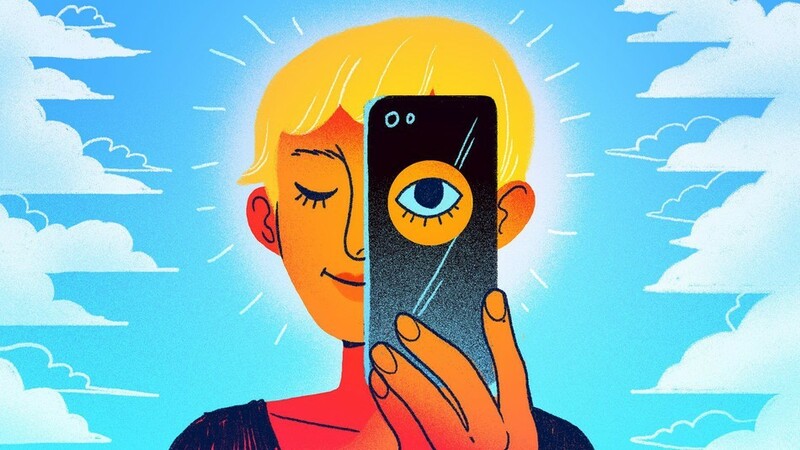 With the rise of Snapchat and other photo sharing sites, the Instagram empire has been forced to adapt and develop their own versions of tech already made famous by their competitors (think Stories). Because of this ongoing Instagram vs. Snapchat war, Instagram has arguably lost that spark of originality that made them popular in the first place. Nevertheless, the site is as popular as ever and its’ spread of influence continues to intrigue users and content marketers across the globe. Over the years, brands of all varieties have turned to the photo sharing site to boost their organic reach and appeal to visually minded consumers. 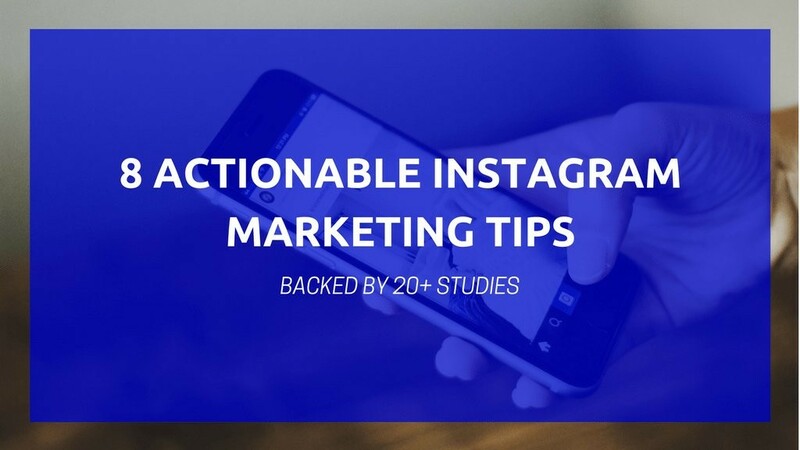 They have refocused their organic social media marketing strategies and have forked over hundreds of dollars to promote and create engaging visual content on Instagram. However, the ease of which marketers have been able to share and promote content is about to be rattled. On December 12th, Instagram announced two new features to their platform. Users can now follow their favorite hashtags in the same way they follow user accounts. They will also be able to discover new content in the upcoming ‘Recommended for You,’ feature. A hashtag is created by including the symbol “#” in front of a word or words without spaces. A hashtag is a label used on social media sites that makes it easier to find information with a theme or specific content. Associations can use hashtags to reach their target audience and to help members filter information. A word or phrase preceded by a hash mark (#), is used within a message to identify a keyword or topic of interest and facilitate a search for it. Whenever a user adds a hashtag to their post, it's able to be indexed by the social network and becomes searchable/discoverable by other users. Why do people use a #hashtag? Hashtags improve your clickthrough rates. According to research from Buddy Media, tweets with hashtags receive twice as much engagement as those that don't. ... Perhaps because too many hashtags look spammy. This research is for Twitter; there doesn't seem to be the same bias on Instagram. How should business use #hashtags? Use your brand tag as your signature tag. Get people to use them, so that yourbrand gets marketed too. I'm defining a campaign hashtag as a hashtag made for each of your marketing campaigns. For example, if you are having a sale at yourstore, you can make a unique hashtag to further promote this short-term promotion. Using hashtags effectively goes beyond casually plugging them into your tweets and posts. On platforms such as Twitter and Instagram, calculated hashtag marketing can boost impressions, make your content more searchable and encourage users to talk about your brand. You probably already market to customers on social media channels like Facebook, Twitter, YouTube, and Instagram. But have you made Messenger -- Facebook's standalone messaging app -- your top marketing priority? If not, you're already behind. Ten years ago, consumers used email, AIM, and MySpace to chat. Five years ago, it was Facebook and Twitter. But today, that activity has moved to messaging apps. Over 3 billion people use messaging apps on a regular basis to communicate with friends and businesses; and messaging is the most preferred channel for customer service in the U.S.
That's why Messenger marketing has become so hot. It's the art and science of reaching customers at scale using Facebook Messenger, much in the same way marketers have relied on email marketing and newsletters. Messenger marketing often involves using automation software or chatbot builders to send push notifications and targeted conversations to the over 1 billion people who use Messenger. 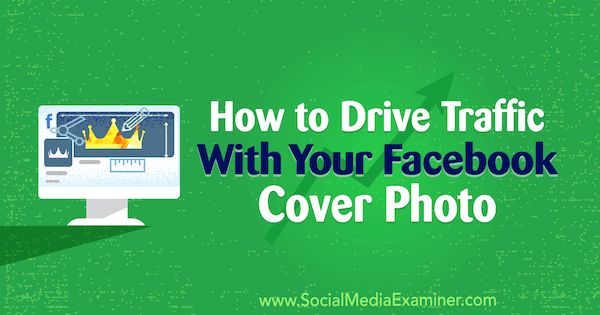 Every business should take advantage of Facebook's Pages feature. Pages are like a profile just for your business, and there are many reasons you should be using one already. Pages show up on search engines very quickly, so if you are trying to get attention for a new business, a Page is one of the best free ways to create a result that customers can easily find. Also, as customers increasingly look for business information through social media, providing vital service and hour information can save them a lot of frustration. While most businesses get as far as creating a good source of information, they often go on to treat their Page more like a poster than the hub it could be. Just a few habits can make your Page a hard-working part of your entire marketing effort. Here are five ways that you can make better use of your business' Facebook Page. 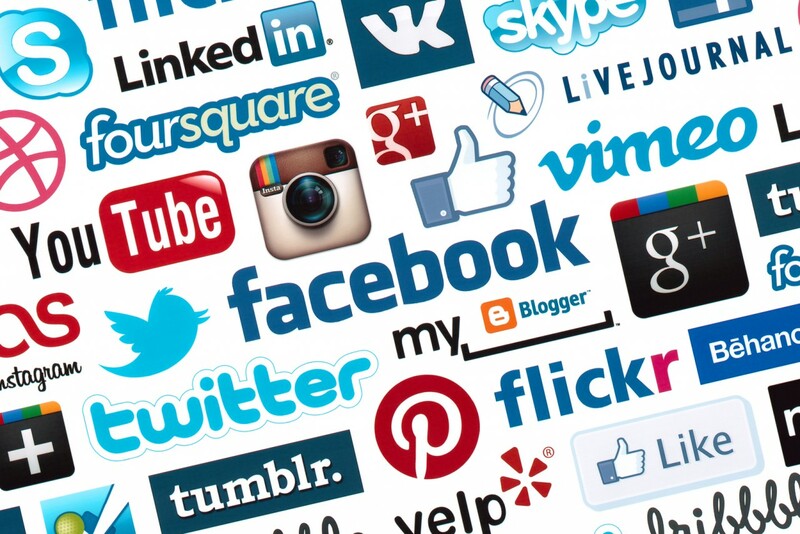 There are newer and hipper social media platforms than Facebook, but it's still the top choice because it's worked so hard to integrate (sometimes by buying out) the competition. You can post content there from any other social media platforms you're running for your business, from Twitter to Snapchat. These platforms have limits on how you can communicate, but Facebook can host nearly all types of content, including large libraries of images and both long and short messages. Because of this, Facebook makes a great "depot" for your brand -- a place where you can collect everything that's going to be launched on all of your other social media platforms. Fresh pictures, video and messaging can go to your Page first. Then sent out to more niche platforms based on performance. Take advantage of the option to connect your social media accounts when it's available. That will always save you some work when you want to get a message out. Facebook is throwing away "disputed flags," one of its several attempts to curb the spread of fake news across the social network. About a year ago, Facebook launched the feature, where red flag icons were put next to articles that were identified to be false by a team of independent fact-checking organizations. But according to Facebook's research, the effort didn't help much. Facebook's team identified four reasons that disputed flags were not an ideal strategy, as shared in a blog post on Medium.